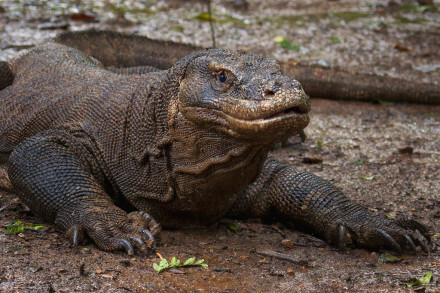 A 2 hours flight to Flores will allow you to spend time face to face with the largest lizard in the world. These will be memories not forgotten as a way to extend your time in Indonesia. Pick up from the airport in Labuan Bajo than transfer to Harbor and get on board. Depart to Kelor Island, a small island with white sandy beach, Magnificent sea Garden and colorful tropical fishes. After Snorkeling at Kelor Island we will have lunch on the boat and continue our journey to Rinca Island Komodo National park,treks on Rinca island start from ticketing office at Loh Buaya it takes 2 hours ,the best opportunity to see Komodo Dragon and their prey, Return to boat and slowly saily to Kalong Island to see thousand of flying foxes comes out from their nest. Dinner and over night on the boat. Early Morning, boat is moving slowly sailing to Komodo Island . 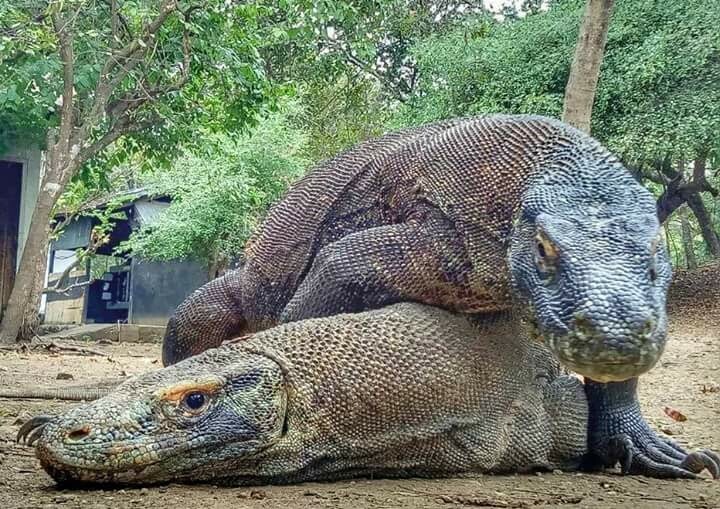 See beautiful sunrise by the sea and having breakfast.In this Island we also can do trekking and see Komodo dragons and wild animals. 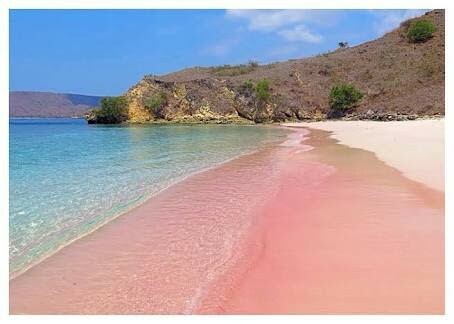 Then our journey continue to Pink Beach one of the famous tourist destination at Komodo National Park. Amazing underwater life and stunning panorama surrounding area. After do some water activity we continue our journey to Labuan Bajo harbor and end the tour.